Hello new year, hello my dear readers! I am happy to start 2016 with good vibes and energy as well as with a small design label from Germany called Nachtfalter. Literally this means ‘moth’ but the idea behind the name is in its German meaning as ‘Nacht’ translates to night and ‘Falter’ to someone folding something. 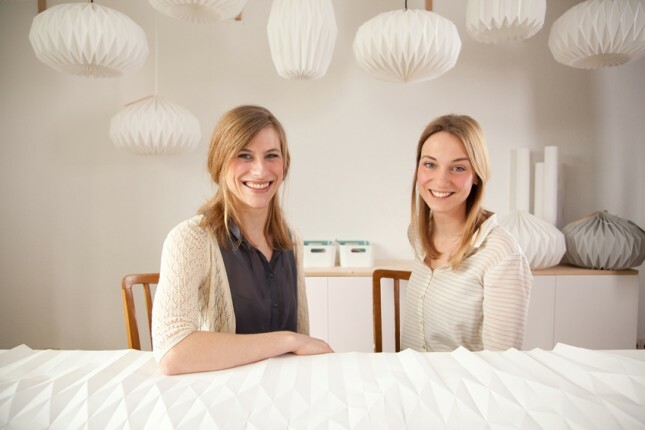 And this someone are two young and creative ladies named Lena and Freya, two friends who started the label Nachtfalter during their studies of industry design and communications design. And what they do, they do with their hands – and that’s all about folding. 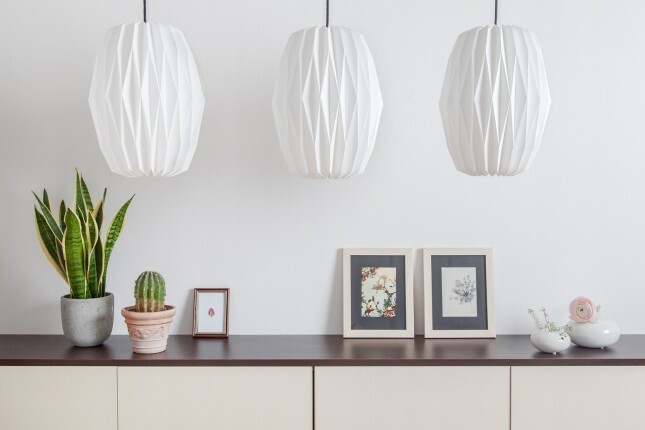 Folding beautiful lampshades that is. 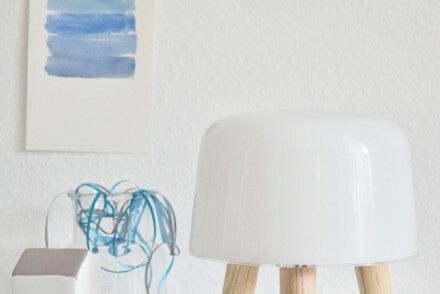 Nachtfalter are all about passion and handmade work. 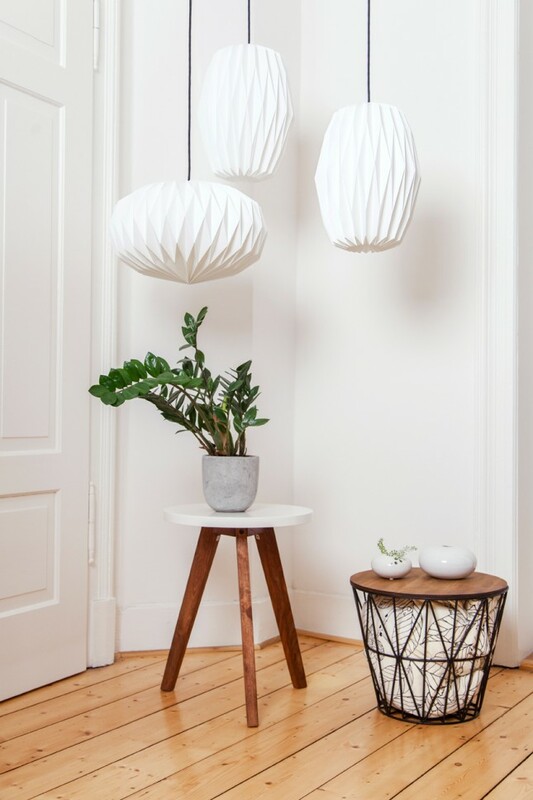 Their current webshop comprises only a few lampshade models, but these are all personally designed and created by Lena and Frey in what they call their ‘folding studio’. Their designs are a result of their interest and experience from their studies, combining graphic patterns with three-dimensional forms. The result are beautiful and atmospheric lampshades with an enchanting subtleness and beauty and a wonderful light dispersion. The reduced and quiet design seems to be a perfect accomplishment to any kind of interior design adding a touch of refined craftsmanship and airy lightness. 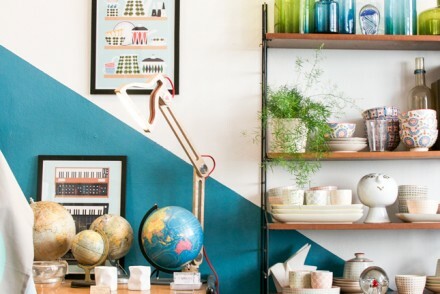 Their current range of pendant lampshades will soon be expanded with a floor lamp and I am very curious to see that product come to life as I expect it to be as beautiful as its currently available kinship. 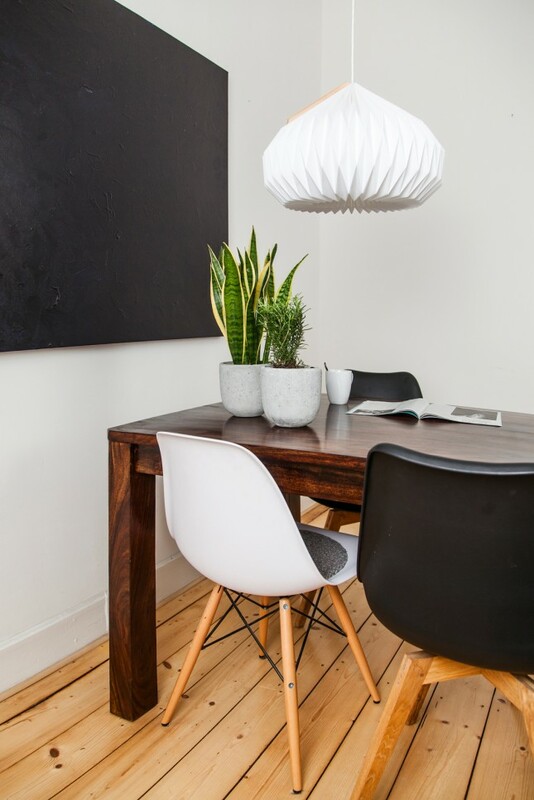 All lampshade are handmade in small batches and only available through their webshop so if you feel your home is ready for some beautiful new lighting in 2016, feel free to visit them virtually and see if you can find a perfect accomplishment to your interiors. 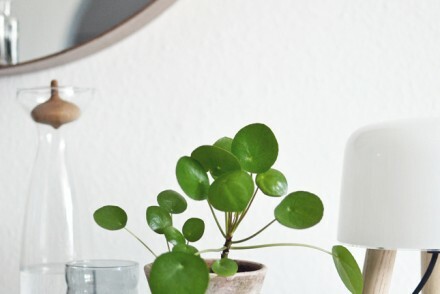 There definitely is some space in my home for such beautiful lamps. I have actually been looking for something like that, already. Thanks for sharing, Igor, I’ll pay them a visit right away. Perfect! That is a great coincidence then! Hope you get one for your home! Have a great new year Steffi!